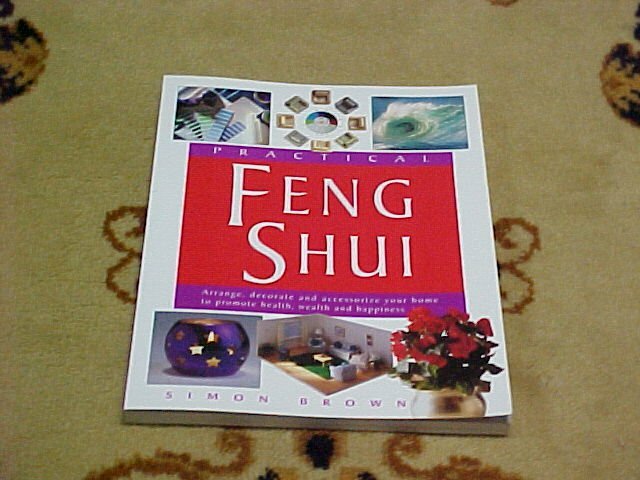 Practical Feng Shui book by Simon Brown.... It is arrange. 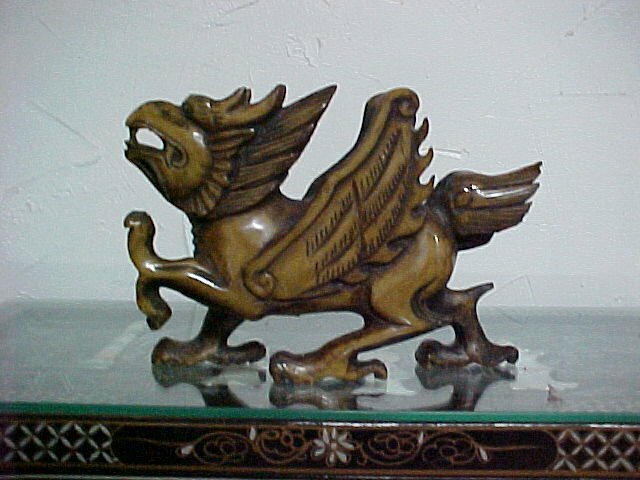 decorate and accessorize your home to promote health, wealth and happiness.. it is cost $19.95 each. 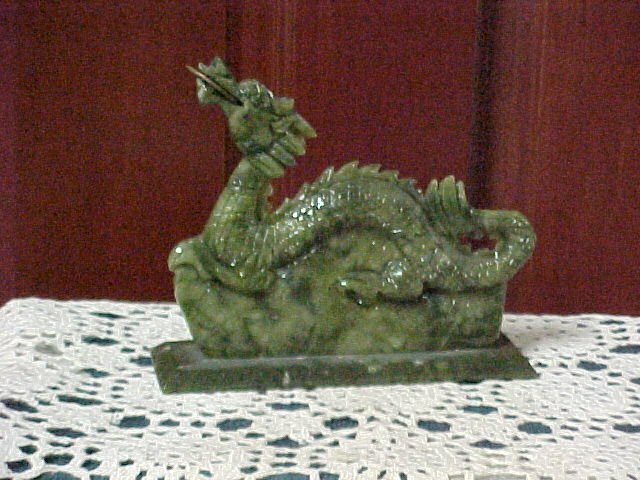 Real Jade dragon with chinese coin in his mouth.. 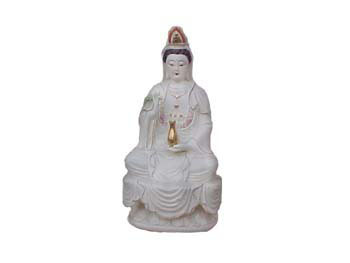 It is to promote good luck , good health and balance the enery. It is cost $ 40.00. each..